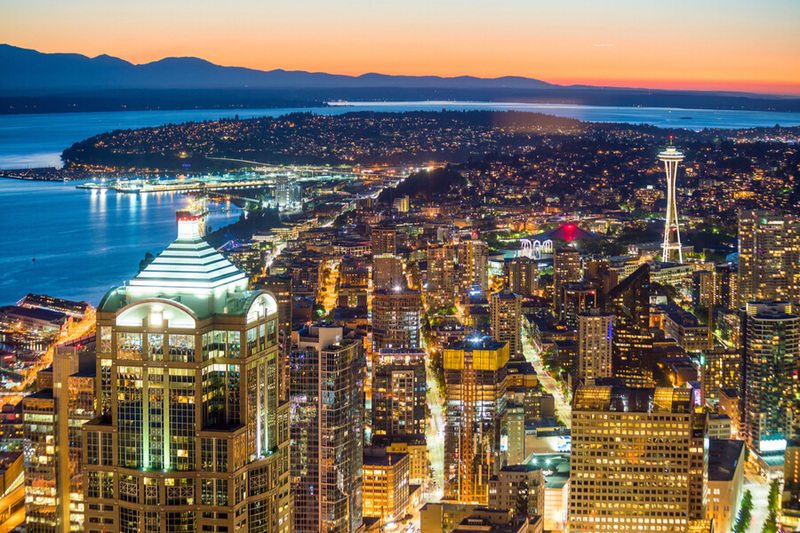 Seattle is the seat of King County, Washington. As of 2018, there are an estimated 730,000 residents in the city. It is the largest city in the whole of Washington and a constantly growing one. As such, it has to deal with the ills that come with a rapidly growing community in the United States. One of such ills is substance abuse and addiction. There are a lot of rehabs in the state of Washington, and a good number of these are available in the Seattle area. 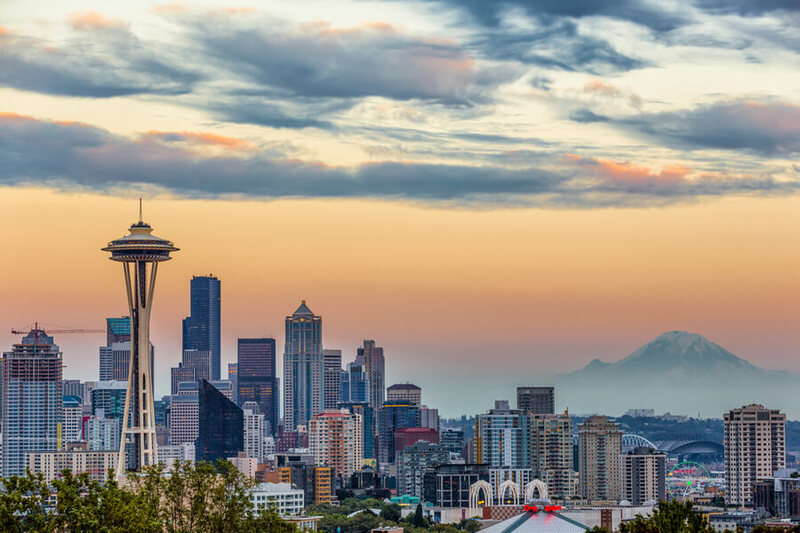 These Seattle rehab centers work around the clock to curb the rise of substance abuse in the United States, and their efforts have been rewarding to some extent. However, there still is a great number of people that are not informed about the drug abuse trends in Seattle. These people are susceptible to dangerous exposure to the situation, so we attempt to sensitize the public with the information provided within this review. If you or a loved one are struggling with addiction or the effects of any type of substance abuse in Seattle, Washington, feel free to call (888)-459-5511. You will have the chance to speak to one of our professionals who can help you to find the best options for rehabilitation close to you. 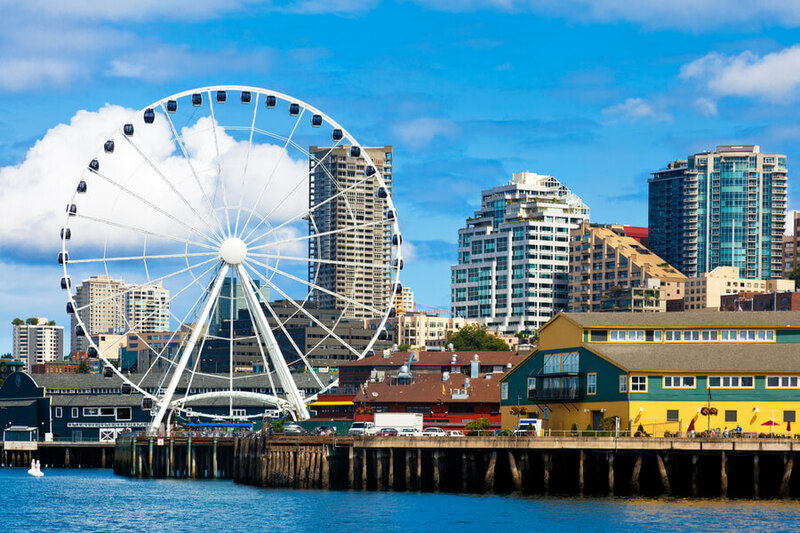 How many addiction treatment centers are in Seattle, WA? What are the most commonly abused substances in Seattle, WA? How Many Seattle Rehab Centers Are There? According to SAMHSA, there are 34 treatment centers dedicated to substance abuse alone in the city. A larger number of facilities address substance abuse alongside mental health issues, with this number standing at 67 facilities. 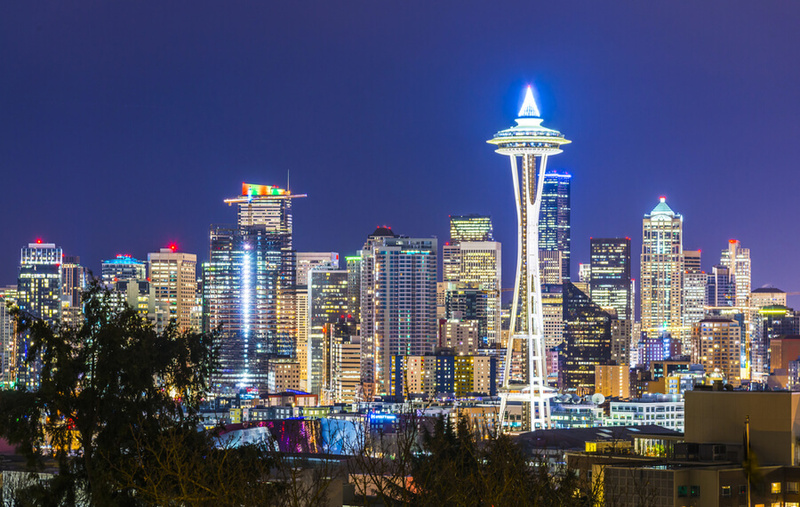 Even for the high population of people in the entire Seattle metropolitan area (3.87 million people as of 2018), the citizen to treatment center ratio is still very healthy and more than enough to competently cover the needs of addicts looking for drug or alcohol rehab in Seattle. Of the 119 rehabs in Seattle that focus on substance abuse alone, 5 offer inpatient treatment; 110 offer outpatient care and 9 offer residential care. Of the 210 centers that address substance abuse and also serve as mental hospitals, 14 offer inpatient care; 189 offer outpatient care and 17 offer residential care. We notice a certain pattern here. Residential and Inpatient drug rehab in Seattle seems to receive a significantly less amount of attention than outpatient care. Although, a similar trend is observed with a lot of other cities, none of them have a gap quite as huge as the difference between the numbers of inpatient/residential centers and outpatient centers. This goes to show that Seattle may not be a popular option for addicts that are specifically looking for detox centers in Seattle that offer inpatient/residential care. Note: The numbers are not all mutually exclusive, so some centers offer two or more types of addiction treatment which is why the figures may seem mismatched with the total number mentioned earlier. 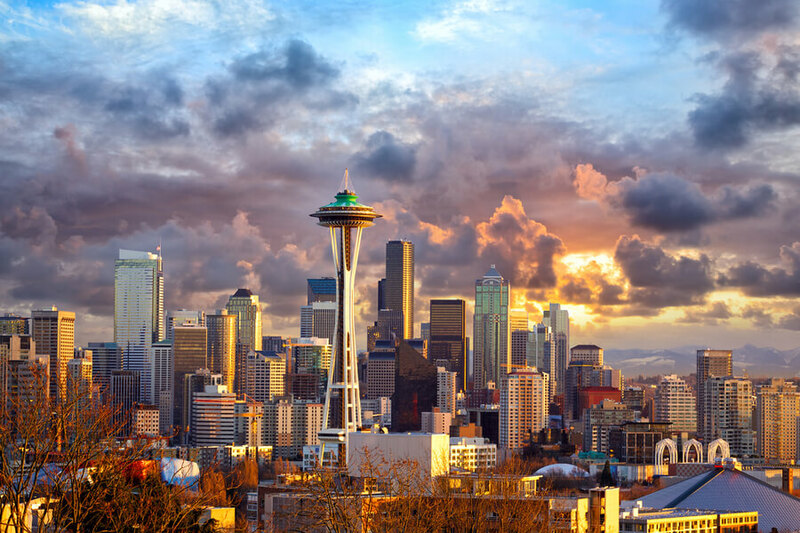 NA and AA Seattle meetings have been a very effective medium for recovering addicts over the years, and the sense of belonging and acceptance that these meetings provide are crucial to the recovery process for everyone involved. First of all, the patient needs to identify and accept that there is a problem. Only after acceptance can treatment be effective. Additionally, it is important to get help, but it is doubly important to get the right kind of help. Firstly, the patient needs to choose the most suitable type of care for the severity of their condition. Inpatient care and residential care are mostly only necessary for patients that have reached an advanced stage of addiction and need to be supervised while they go through the recovery process. On the flip side, outpatient care is fine for people that are only dealing with mild symptoms and don’t need to be watched day and night. Additionally, a little bit of research on the Internet will bring up the websites and testimonies of the drug or alcohol treatment centers in Seattle that the patient may be considering. The information would provide valuable insight and help the person to weigh their options and make a good choice. If you or a loved one are suffering from a substance abuse problem in Seattle and you need help with choosing the right treatment program, please call (888)-459-5511. Health professionals have the answers to most questions about the topic and can help you out. Rest assured that all calls will be treated as confidential. NB: The facts and figures stated in this section were drawn from a report from the National Drug Early Warning System and the University of Washington. The fatal occurrences of methamphetamine abuse in Seattle have been on a steady rise since 2011. Back in that year, there were 20 methamphetamine-related deaths, compared to 98 more recently in the year 2016 and a further increase to 136 in 2017, according to ADAI. 51% of this number involved substance abusers that used opioids alongside meth. 190 treatment center calls for methamphetamine in 2016 involved young adults, compared to 731 for people aged 26 and over. The figures suggest that the trend for the drug is stronger among the older adults than the young ones. Heroin remains a major threat in the Seattle area, as it is all over the country. Even though Heroin-related deaths declined in the years 2015 and 2016, there were still more than four calls made to the Recovery Helpline for Heroin-related assistance. It accounted for 31% of all treatment admissions, and it also had the largest proportion of female users at 40% of the total. The number of Heroin-related deaths have reduced from 156 in the year 2014 to 118 in 2016. However, the substance remains one of the most commonly abused in Seattle. In a similar vein to the situation with Heroin in the city, cocaine abuse has experienced a decline from its peak in the years 2011 and 2012. Recovery Helpline calls are still constant, but the death toll dropped significantly from 111 in the year 2006 to 61 in 2016. The fact that it remains one of the most commonly abused substances in Seattle shows that some progress has been made on this front. Numbers for most substances are on the decline, and the treatment centers are seeing less to worry about with each passing year. Interestingly, cocaine abuse seems to be more common with the senior adult population. 57% of treatment admissions involved patients aged 45 or older. Despite the legalization of marijuana use for adults 21 and older back in November 2012, the statistics for marijuana use among high school sophomores remained largely unchanged within the years 2006 and 2016. However, all other indicators such as helpline calls and treatment admissions declined through 2016. By the second half of 2016, treatment admissions for Marijuana had dropped down to 9% – half of the percentage in the year 2012. Additionally, a high percentage of users included more men, Latinos and African Americans than with any of the other substances. More of them were younger than 18 years old compared to the other drugs, too. For people struggling with alcohol abuse AA Meetings in Seattle, Washington are available. For people struggling with illicit or prescription substances NA Meetings in Seattle, Washington are available.